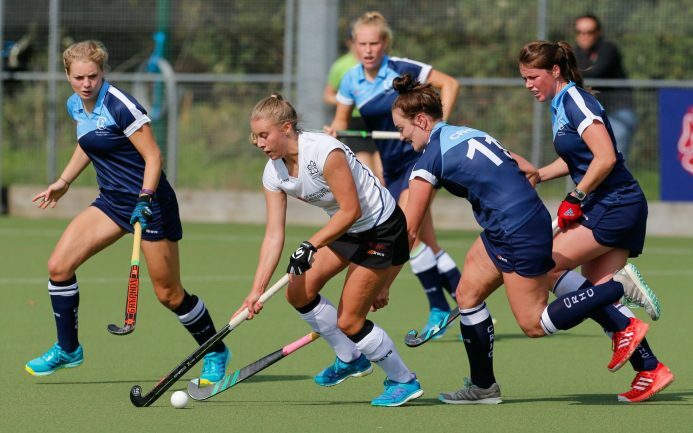 Clifton Robinsons could step up into the play-off spots if they can win this Saturday – but they face a tough test at leaders Holcombe in the Investec Women’s Hockey League Premier Division. The Bristol side will also be hoping that the teams above them lose out too, so that they can sneak into the top four and secure post-season hockey. “We had a hard fought win away to Bowdon Hightown but could not reinforce our position in the league losing to Slough away a week later,” said Clifton Robinsons team manager Alistair Kilfoil. “This was compounded by losing to Surbiton at home last Saturday. “There are two games left and we will be positive and try to get two wins putting pressure on Buckingham for the fourth place position and a play-off place. Clifton Robinsons will be hoping that Buckingham lose at home against the University of Birmingham to boost their play-off cause, while East Grinstead are currently third and face Bowdon Hightown as they look to cement their spot in the top four. Second-placed Surbiton play host to a Slough side desperate for points in their bid to avoid a relegation fight, while bottom of the table Canterbury head to Beeston needing two wins in their last two games to try to avoid the drop. The top two play the bottom two in the Investec Conference East, with current leaders Hampstead & Westminster on the road to Southgate, while Wimbledon could leapfrog Hampstead if they win at Ipswich and the leaders lose. Elsewhere, Horsham go to Bedford in a battle of two teams looking for a top six place to guarantee playing in Division One following next season’s restructure. 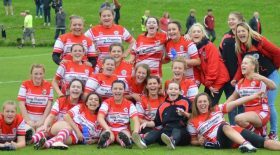 Stourport have all but mathematically secured the Investec Conference West title with a 13-point goal difference in their favour, but they will be looking to make it theirs at Barnes on Saturday. Meanwhile, Barnes need the points to boost their bid for a place in Division One next season, while Isca similarly want a win against Exe to lift them up the table and avoid dropping to the third tier of hockey next season. And in the Investec Conference North Loughborough Students entertain strugglers Fylde as they bid to wrap up the title, while Leicester go to the University of Durham. In key battles to secure a spot in Division One next season, Leeds go to Brooklands-Poynton, while Sutton Coldfield go to Ben Rhydding as they try to catch Leeds.